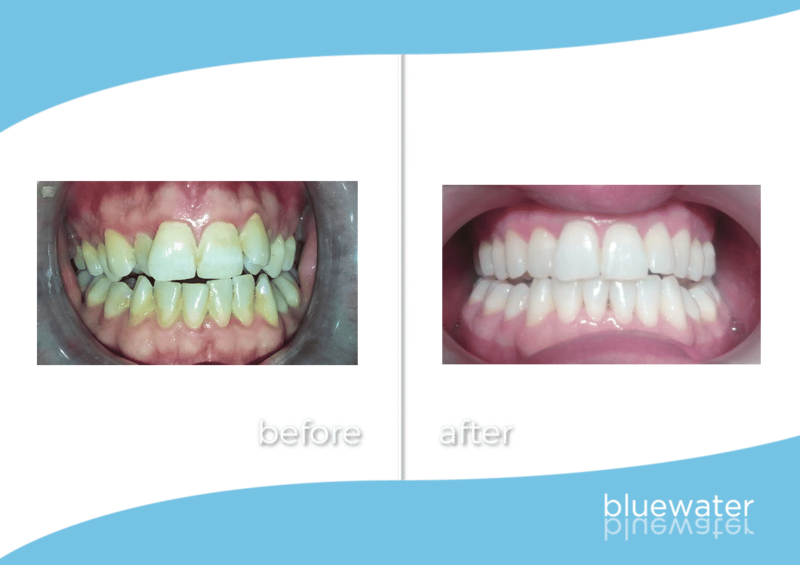 Use the in-surgery whitening Zoom procedure from Bluewater and whiten your smile in just one hour.  Are you looking for teeth whitening options? Using Zoom teeth whitening results are extremely noticeable. 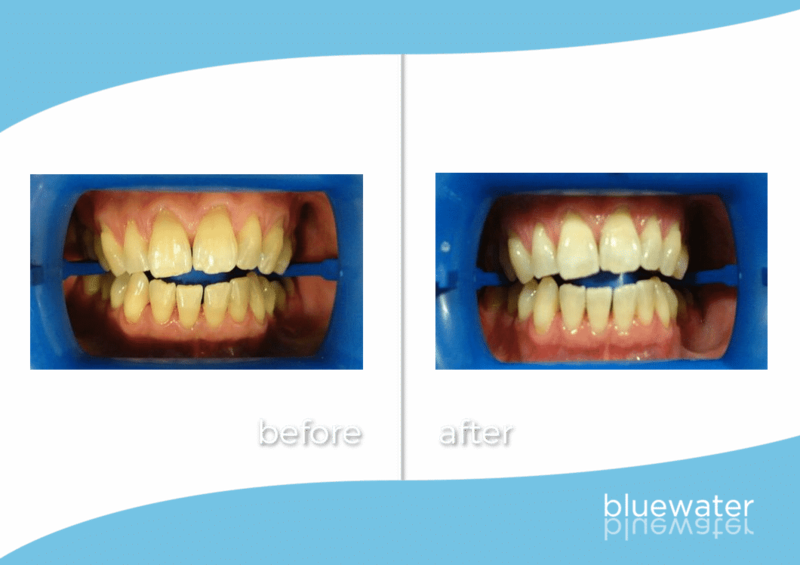 Use the in-surgery whitening Zoom procedure from Bluewater and whiten your smile in just one hour. Using the Zoom! whitening procedure you will have whiter teeth in a matter of hours. 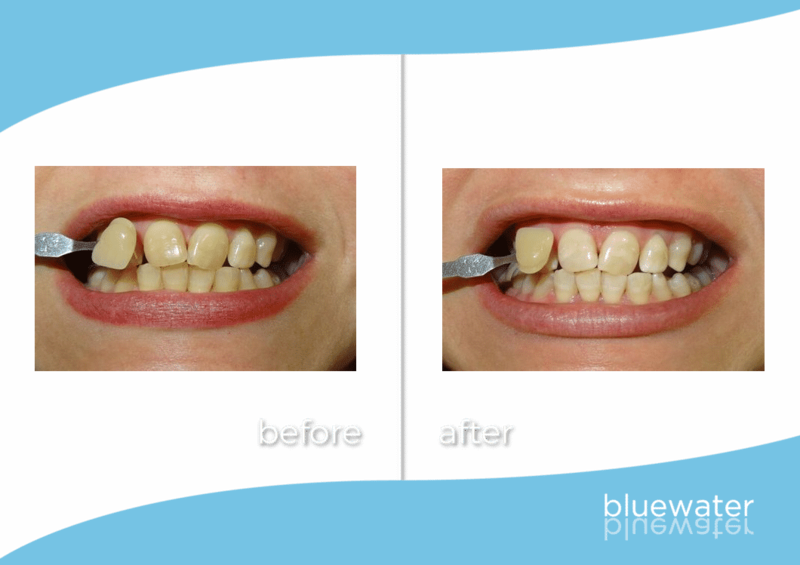 Why Choose Zoom Whitening Safe Treatment from Bluewater? Zoom is another safe teeth whitening option, our experienced dental team will provide you with the treatment in a careful manner. 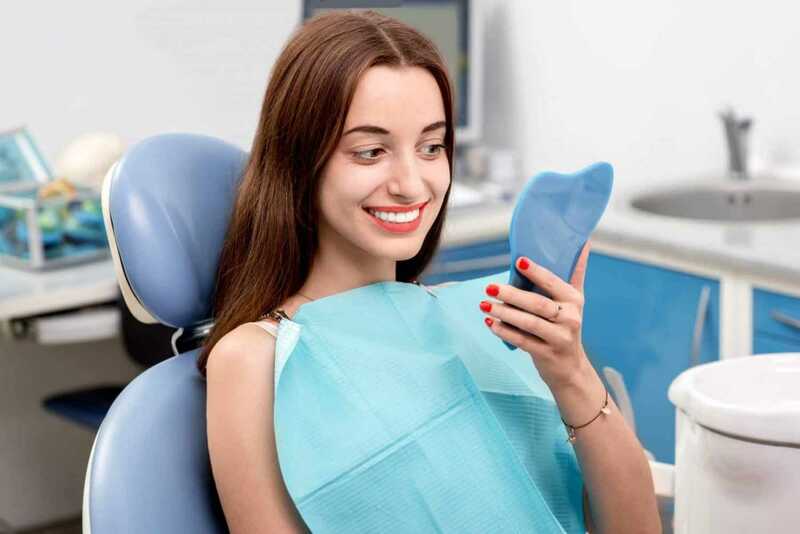 We understand that a lot of people struggle with anxiety when visiting the dentist, for any procedure, this is why our team are so passionate at putting everyone at ease when they visit the practice! We will ensure you are happy at every stage of the whitening process, providing any reassurance necessary. You can trust us to give you zoom teeth whitening results! Zoom! Teething Whitening from Bluewater Dental.  If you are interested in Zoom, please contact the practice for a free consultation today. With Philips Zoom, your teeth will be visibly white in one day. With zoom in-office you will achieve up to eight shades whiter in 45 minutes. With zoom at-home, when used as instructed, you will achieve the same great results in one-two weeks, depending on concentration of formulation and what time you select. The most common side effect is tooth and gum sensitivity. Your dentist is your best resource to ensure that you are a good candidate for whitening and that you are using the right concentration of whitening formula. Philips zoom at-home whitening products have 2 mild desensitising agents, potassium nitrate and Amorphous Calcium Phosphate (ACP), to minimise tooth sensitivity. How much does it cost and do you offer finance? Zoom! In-chair whitening costs £495 with the take home whitening kit included. We offer finance so you can pay off your new smile in affordable monthly, 0% APR installments.